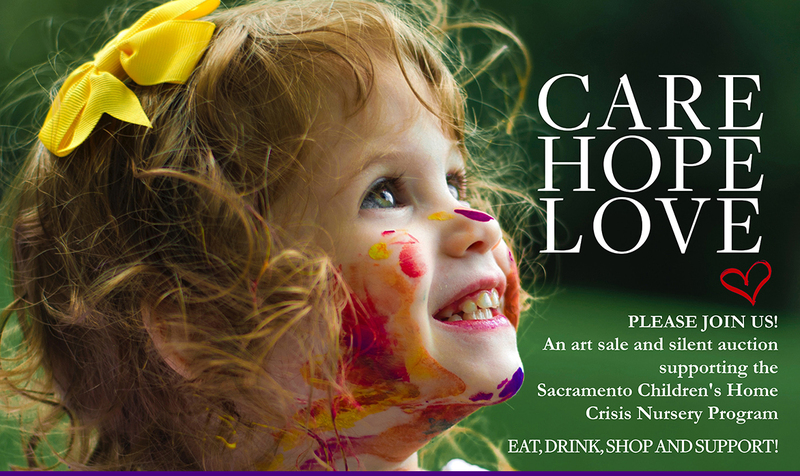 Peter Foucault artwork in “Art For Babies” fundraiser in Sacramento! 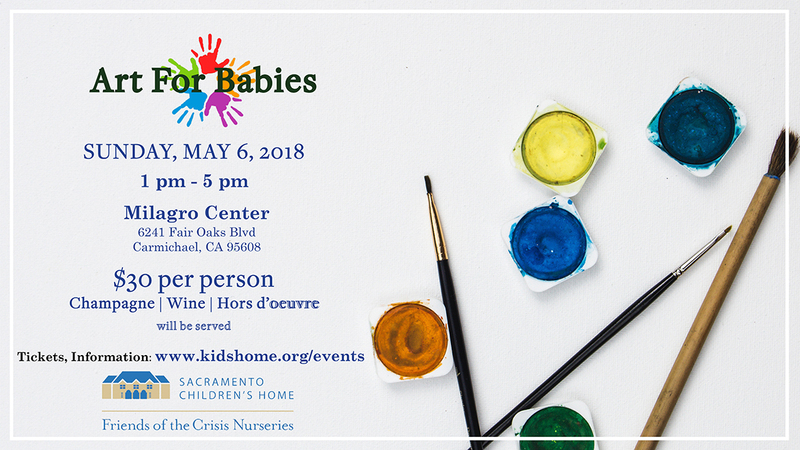 Please stop by Milagro Center on Sunday May 6th and help support “Art For Babies”, a fundraiser for the Sacramento Children’s Home Crisis Nursery Program. I will have a new suite of drawings available for purchase at the event and a piece in the silent auction. A wonderful event and an amazing cause!